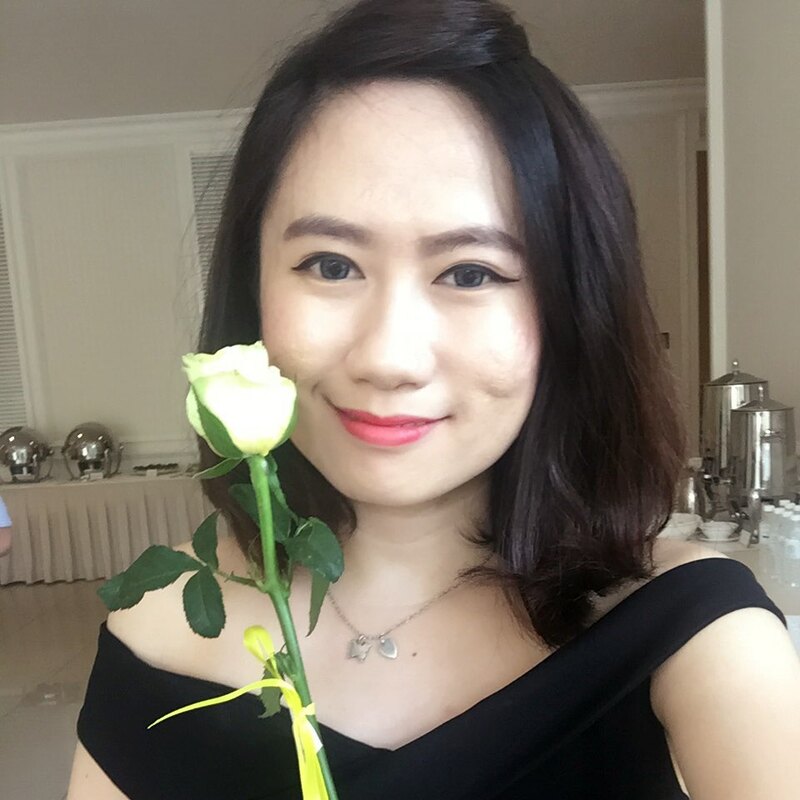 Hello boys and girls, it's quite hot and sunny day recently and I guess most of you gonna stay at home. So am I.... Lazy day :p LOL!!! Well, today I would like to introduce you a new product from Exfolimate. 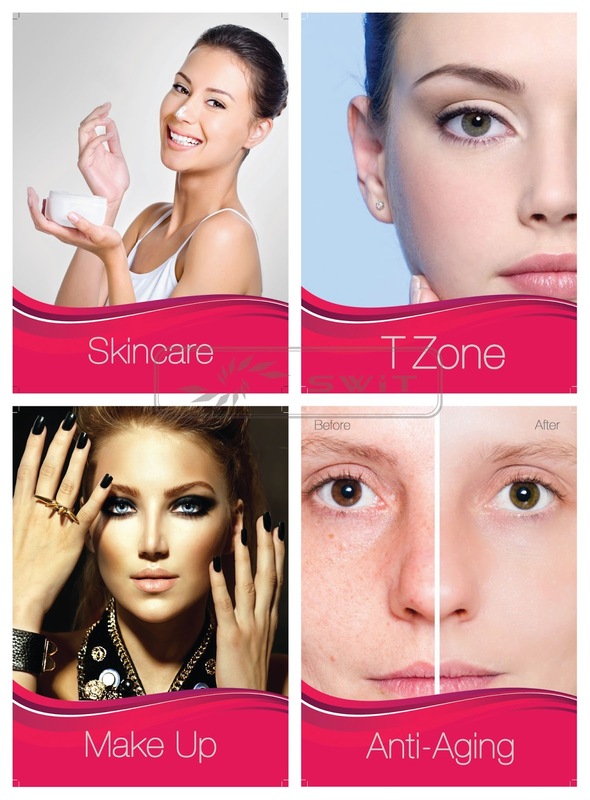 It's suitable for everyone and able to save cost on skincare and bodycare's products and services, whenever you're free at home you could do it whenever you want. Designed by Robert F. Durso from Australia. Innovative Smooth-Edge Micro Grooves Technology, which don’t hurt the skin. Patented recognise by USA and Australia. It has been launched and selling well in beauty retailers in Canada, South Africa, USA, Switzerland, Spain, France and Portugal. And Now, It has also been very popular in Singapore and Hong Kong, and the Middle East. Micro-grooves is highly effective, it removed up to 98% of dirt, lingering skin cells and oil that clog pores which embedded beneath your skin's surface, include makeup and sunscreen. Easy to be clean with lukewarm water or alcohol. Skin become softer and smoother once it is used after face wash.
Silky smooth skin being achieved, reduce in oily patches, pimples and white head problems. 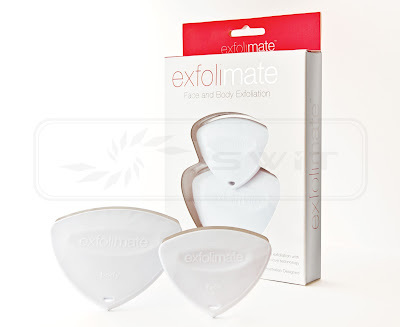 With the effect of exfoliate it can speed up the cells rejuvenation and Reduces fine lines and wrinkles. Use before Make-up – after face cleaning (In wet condition), run Exfolimate through the skin gently for smoother skin. This will help your make up go on easily and create a better final look. Make-up remove – After removing your make-up with make-up remover, apply Exfolimnate to your skin. This will remove any remaining make-up or sunscreen residue. 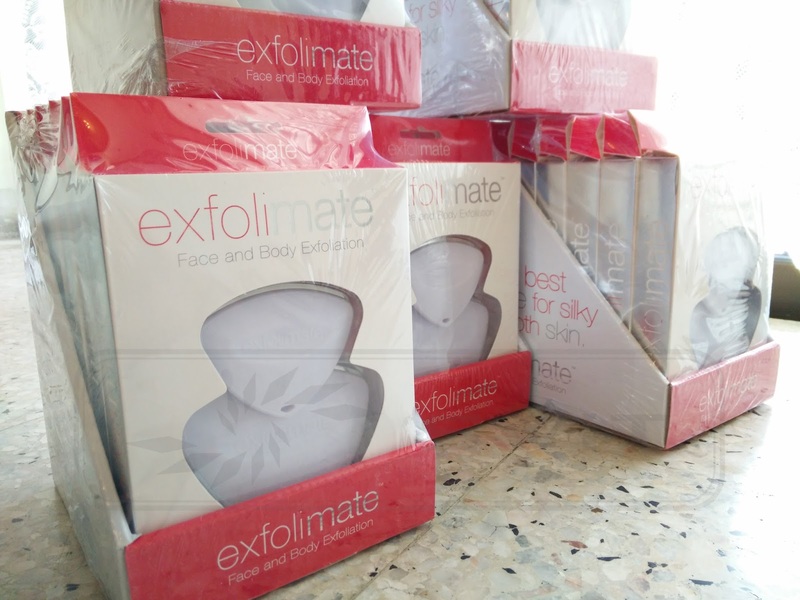 Reduce Skin Irritation – Exfolimate helps in loosing up the hair follicle to reduce irritation or follicle inflammation caused by hair removal. For more information, you can download the product info from the link below. When your skin is wet and supple while showering or bathing, fasten strap around wrist and gently glide Exfolimate with slight pressure at 90° along the contours of your skin in a slow consistent motion, using the face or body tool. Not to be used on broken or infected skin. Do not use for 7 to 10 days after laser or chemical peel treatments. Do not use if skin is not thoroughly wet. Avoid use on eye area. If the eye is poked and irritation occurs consult your doctor. Not intended to treat any disease of the skin. If attending Medical Practitioner for a skin condition do not use in that area unless directed. If irritation occurs discontinue use immediately. After exfoliation apply a suitable moisturiser or sunscreen if going outside. Do not use if the tool has been damaged in any way. Do not clean with corrosive kitchen or bathroom cleaning products. Follow directions as individual results may vary. Recommended for all normal, healthy skin types. Please refer to Precautions before use. Wrist straps are available for each tool, which can then be used around the wrist to avoid dropping the tool. Use daily or periodically in the shower or bath, based on your specific skin care regime and need. Preparation: While showering or bathing, wet the skin with warm water to help open the pores and soften the skin to make it suppler. Use the body tool for larger areas of the skin. Use the face tool for areas around the face, behind the ears and nose. May be used prior to existing skin care to enhance the performance. Glide on the neck upward to the jaw line, along the jaw, across cheeks and forehead. Glide gently, particularly on "bony" areas. Apply on the torso, limbs and feet. For in-grown ha1r, it IS recommended to glide with the growth of hair to clear the pores and back against the growth to lift the hair follicle. 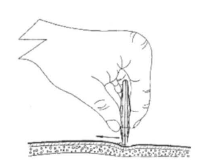 (On high active areas and exposed areas of the skin, you may see a build up on the tool edge. Rinse with warm water and continue.) Use prior to shaving or waxing. May be used on all parts of the body and best results are gained from longer-term use. Towel dry skin when finished. Use in the shower or bath. Never clean with abrasive or harsh chemical cleaners. Do not boil or wash in a dishwasher.